"I am glad I don't know." I don't really know why Brigadoon Sundance works, and frankly, I am glad I don't know. All that matters is a diverse group of curious subject matter experts for the seventh time decided to attend, participate, and engage in the Utah mountains. 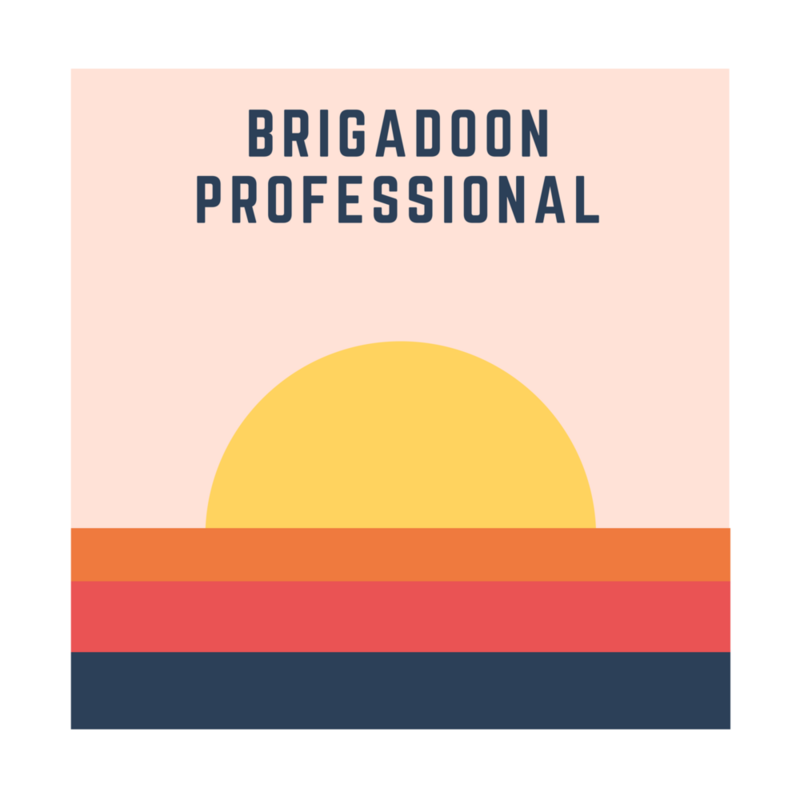 Brigadoon Sundance is the rare gathering comprised of a cross-section of pros where sharing our diverse talents, having a conversation or three, exchanging insights, and driving creativity are at the top of the agenda. I will have some more thoughts on the most recent Brigadoon Sundance gathering in next week's weekly email. I need to take a few more days to identify the topics, disucssions, and sessions which made the biggest impact on me. 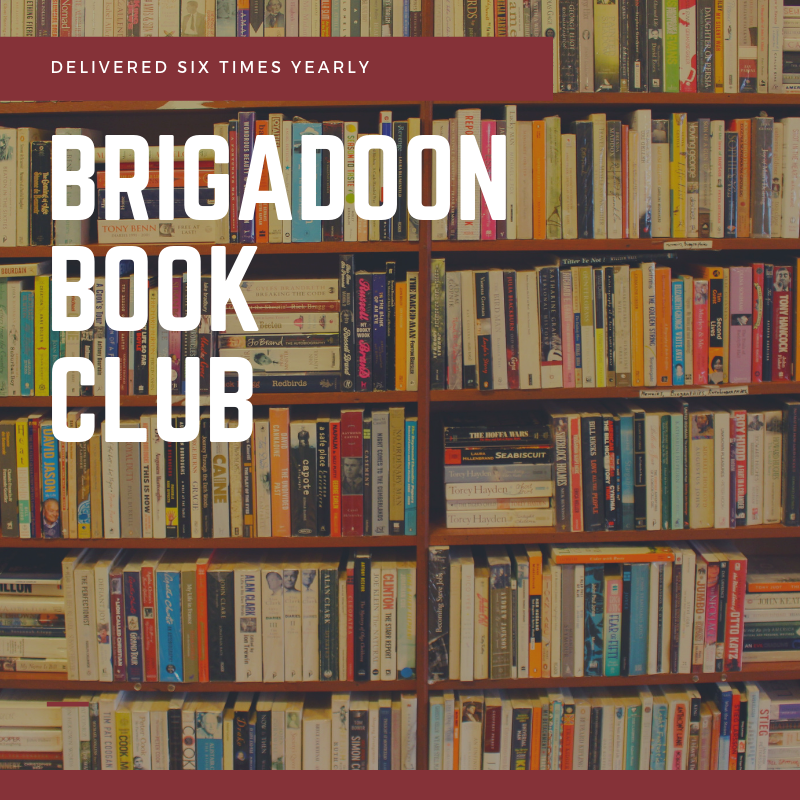 For those that attend this year and those who have participated in the past, thank you - the gathering has made a lot of progress since Brigadoon's modest start in 2013. In addition to the Sundance gatherings, over the last twelve months, Brigadoon has added a higher level of engagement called Professional, increased consulting services, hosted salon dinners in Annapolis, Detroit, and Cincinnati, launched book and coffee clubs, as well as introduced Brigadoon Radio. I am humbled by your support and commitment to this idea of creating a platform where entrepreneurs and thought leaders can discuss emerging issues shaping commerce and culture. In the meantime, please continue to let me know how we can better serve this community and what tools you need to further propel your talents. I really enjoyed presenting the thought leader mindset at the opening whiteboard session. In fact, it was the first time I took an active speaking role at any Brigadoon Sundance gathering and it was the first time I executed a flashcard presentation format. I appreciate Brigadoon Sundance's friendly environment to experiment and try a new presentation format made up of 100 flashcards. I was pleasantly surprised by the response but would welcome any additional feedback or comments. Do you want to be a queen or a queen maker? If you want - you can send me your response to any of the tidbits listed above and I am happy to critique your answer. Marc A. Ross specializes in thought leader communications and global public policy for public affairs professionals working at the intersection of globalization, disruption, and politics. Brigadoon is organizing its eighth gathering of entrepreneurs and thought leaders at Sundance Mountain Resort next winter. Participants will come from around the globe to exchange insights and drive creativity as well as discuss emerging issues shaping commerce and culture. Brigadoon Sundance 2020 is moving to a formal invite-only model, but you may apply for an invitation today. Invites are accepted on a first-come, first-served basis. Commercial drones are taking off: Rescue operations, mapping or parcel delivery – there are many applications for commercial drones. 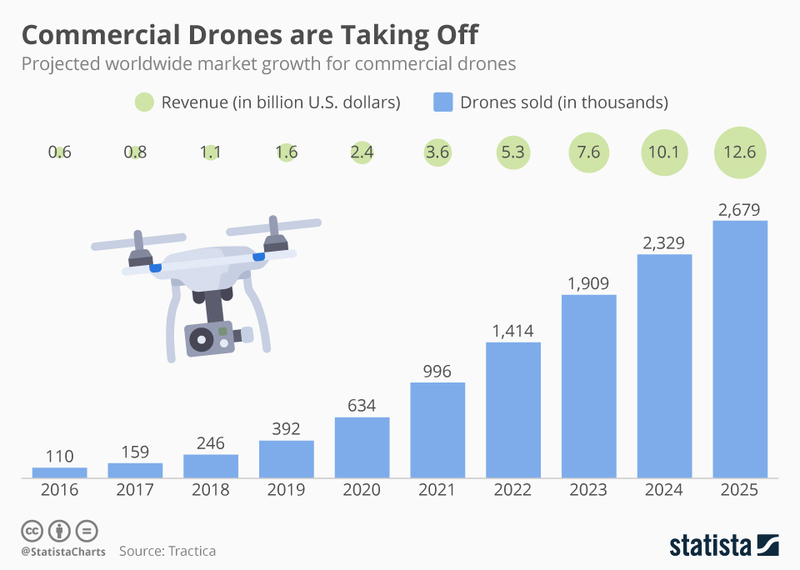 Analysts at Tractica are projecting that drones and multicopters will be used at increasing rates in the professional sector. For the current year, they estimate the market volume to be 392,000 drones worth US$1.6 billion. Sales and revenue are set to multiply by 2025. North America is by far the largest market for commercial drones, followed by Asia and Europe. Marc A. Ross is the founder of Caracal Global and specializes in global communications, thought leader management, and event production at the intersection of international politics, policy, and profits. Working with senior executives from multinational corporations, trade associations, and disruptive startups, Marc helps business leaders navigate globalization, disruption, and politics. Globalization has significantly changed the nature of American politics forging a new generational paradigm. How business proceeds in this new public affairs environment is a challenge that few are ready to engage. The election of Donald Trump has uniquely changed the Republican Party into something entirely different than it was just two years ago. Bernie Sanders, who forced Hillary Clinton to tack left in the primaries, has done the same to the Democratic Party. For Election 2018 and Election 2020, American politics will see a tremendous amount of shifting and movement between the two parties as they redefine themselves and or break into four rioting parties operating as two parties. With an endless news cycle, a continuous flow of global commerce, politicians advancing protectionist laws globally, and committed geopolitical powers looking to reset the landscape, American politics is being shaped from many directions and far beyond America's shores. Decisions made in Beijing now impact events in Brussels which in turn compels policy in Washington, DC. The ability to manage this dynamic, globalized political environment, particularly at the intersection of business and public policy, coupled with an underlying cultural phenomenon rejecting the establishment, this new environment is more challenging for American government officials, policymakers, voters, and companies. The pace involved in addressing political challenges has increased as well as the scale of the problems due to a globally diverse network of stakeholders. American voters have spoken and demanded a more significant share of the profits. The traditional capitalist ideal of being responsible solely to shareholders in under threat and business going forward will involve numerous stakeholders, including governments, media, bloggers, consumers, non-governmental organizations, investors, employees, and citizens. For leaders, simply put, there are a lot more people that will hold you accountable and want a say in the process. For global business leaders to be successful going forward, they must have the dispassionate skill to understand and engage global problems, foster economic development and opportunities, and manage a globally interconnected communications marketplace all influencing and disrupting American politics like never before. Is your business prepared to handle and understand America's next generation and rendezvous with destiny? Marc A. Ross specializes in global communications, thought leader management, and event production at the intersection of politics, policy, and profits. 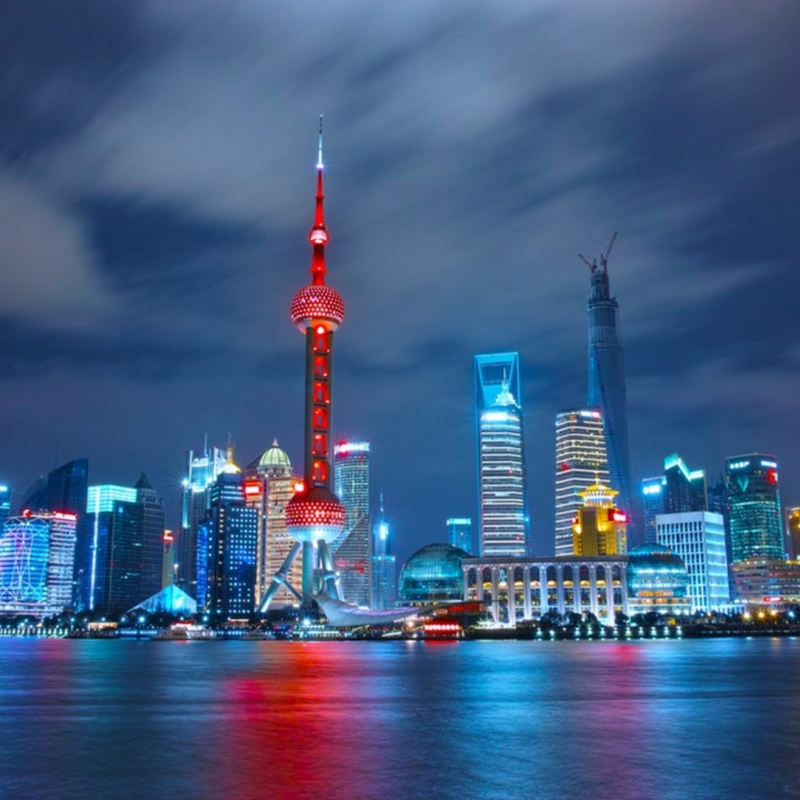 Working with senior executives from multinational corporations, trade associations, and entrepreneurial startups, Marc helps international business leaders navigate globalization, disruption, and politics. Last Thursday the Bureau of Labor Statistics (BLS) found less than 4 percent of workers--5.9 million persons--held contingent jobs. Contingent jobs are those assignments which are temporary in nature. In addition to contingent workers, the BLS survey also identified workers who have various alternative work arrangements or what many of us refer to as gigs. In May 2017 the BLS data found there were 10.6 million independent contractors (less than 7 percent of total employment), 2.6 million on-call workers (1.7 percent of total employment), 1.4 million temporary help agency workers (0.9 percent of total employment), and 933,000 workers provided by contract firms (0.6 percent of total employment). So roughly 10 percent of American workers in 2017 were employed in some form of what the government calls “alternative work arrangements." This broad category includes Lyft drivers, freelance designers, and people employed through temporary-help agencies — essentially anyone whose primary source of work comes outside a traditional employment relationship. As reported by the New York Times, this is far from a boom in gig work and goes against conventional wisdom when to comes to employment. “I think everybody’s narrative got blown up,” said Michael R. Strain, director of economic policy studies at the American Enterprise Institute. The largest category of alternative workers, independent contractors, are disproportionately in their mid-40s or older and familiar in sectors like construction that have not been disrupted by Silicon Valley entrepreneurs. They earn about as much, on average, as standard employees, and are relatively happy with their arrangements: Nearly eight in 10 say they prefer being an independent contractor to being an employee. Outside of plumbers, roofers, and general contractors, most Americans work 9 to 5 in a formal work environment. Don't believe the gig economy hype.